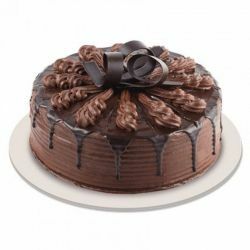 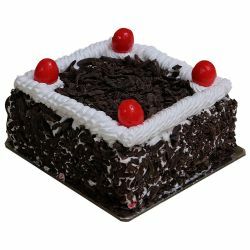 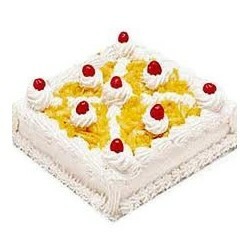 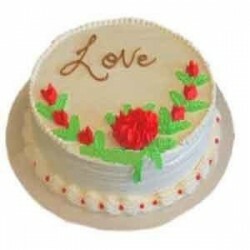 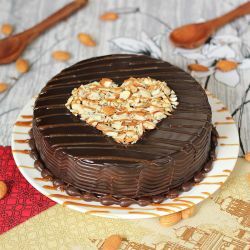 Add joy to every occasion in your loved ones life by sending the McRennett Cake to Chennai. 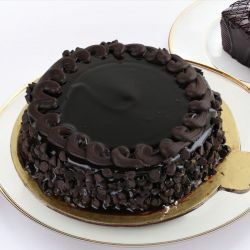 Choose your favourite from the delicious flavours of Strawberry, Chocolate, Pineapple or Black Forest Cakes. 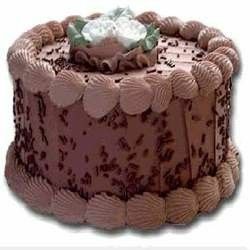 Order cake online and Send cake to Chennai from McRennett at your comfort and surprise your loved ones on their Birthday & special occasion! 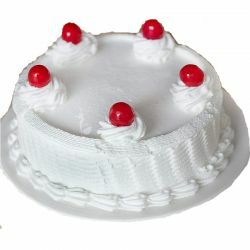 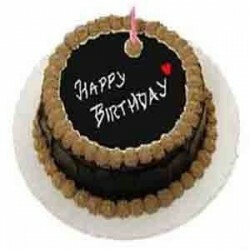 For more delightful cake varieties in Chennai, Visit Here. 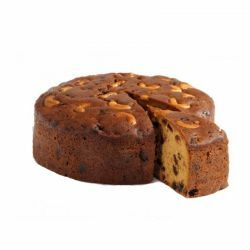 Dont be suprised to find real bits of orange in the cake thats the level of attention to deatil they give at mcrennett cake brought from oyc. 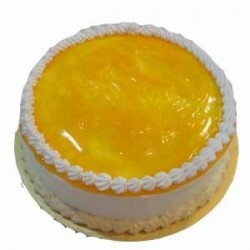 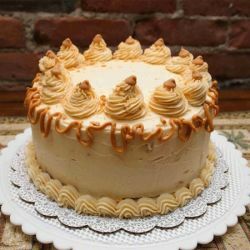 You can cakes of exotic flvours like mine which is a mango cake, when is started digging the cake i can distinguish it from the real mangos it tastes exact to the real thing.